As an integrated wellness practitioner, I treat your wellness in a connected way - using the right modality for your body and mind. I started on this journey because I've been in your situation, being shuffled between traditional medical 'experts' and not getting solutions. From nutrition to exercise, Compounding Herbal tonics to mindfulness and meditation, I combine proven natural wellness practices, so you can live a healthier longer life with more vitality, without pain. RosA's specialised program takes you through to where you need to be from the moment you make contact. the program begins with your first consultation, after receiving your comprehensive health questionnaires/ health history/ medical reports. rosa will personally guide you step by step, guiding you through what you need to do to successfully achieve your health goals. Endo program is designed with the background of a multi-modality approach to your individualised treatment plan. supported by rosa & her key knowledge of support of doctors & surgeons who specialise in endometriosis. this is a whole approach to treatment, pain management, nutrition, specific endo & pelvic pilates/yoga exercises, meditation/ calm / chronic disease approach to coping with long-term diseases through stress support skills of mindfulness. Rosa is an endo-sister, who understands first hand this disease and offers a compassionate approach to helping you get through your daily life of managing endo. your mindset on your health & what kind of thoughts you have daily. This program shifts your mindset to better improved health. The first step is a consultation to share where you are at now presently with your health & wellbeing and what areas you are struggling with & which areas need your attention to improve upon your current situation. Mindfulness mindset mapping will rewire your brain to support you through some major changes in a easier way. Rosa is a qualified clinical nutritionist with many years of clinic experience. Rosa has worked with all forms of chronic diseases and chronic conditions. what she does works. 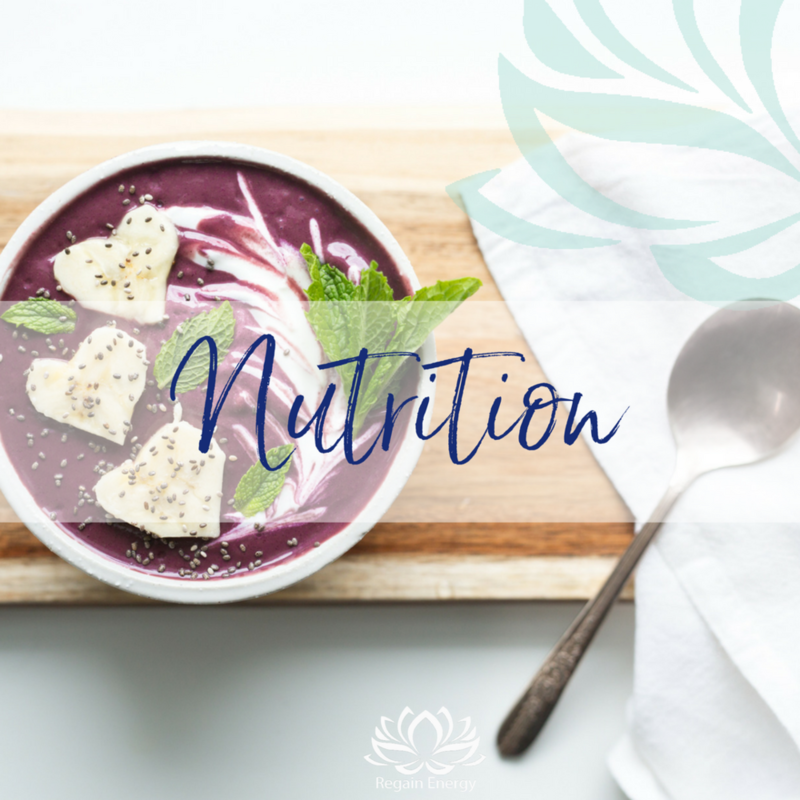 Rosa uses a multimodality approach for all disease states and gets you the results through taking on the role of your health advocate to guide you step by step to achieving a better outcome for your health. Pilates benefits of mind-body alignment. You will join a Weekly Program where you are given exercises to do weekly to support your condition. Pilates re-conditioning, re-conditioning program gives you the opportunity to regain your fitness. The Pilates Promise was originated by Sir Joseph Pilates. Designed to improve your body in just 10 short weeks. Working out 3 times a week with a specialised program that benefits you now. Dramatically enhance the condition of your body & also section you choose to target in your body. Feel the difference, see the difference in 10 weeks. Fundamental concepts of pilates include: Control, Concentration, Centring, Breath, Precision, Flow. Allowing for better body movement, synergetic movement through the core as the centre of function. Rosa's unique yoga program, you will join a weekly program where you are given exercises to do on a weekly basis, these exercises uniquely support you. the yoga sequence is designed with the intention for your condition & your health goals. you will receive updates on your progression work & receive via email, messenger, voice recordings & videos on how you are progressing & transforming into your goals. feeling good on the inside & looking great on the outside is something i would like for you. Rosa's mindfulness support PROGRAM is a weekly program which offers weekly guidance on mindfulness living. You will learn more about the practice of eating mindfully, speaking mindfully, acting mindfully. Allowing an alignment of your daily living through the way you are & the way you treat yourself. rosa's mindfulness program has aided weight loss simply by being mindful of what you eat reduces weight. rosa's mindfulness program is key to living a more calm peaceful daily life. being mindful of your energy, your tiredness, your connection & your care factor of yourself & others around you.